FAQ: I feel that the officer that charged me for DUI did not conduct a proper arrest. I don’t know what the proper procedures are in Arizona. How do I know if I can beat the charges against me based upon the officer’s actions? MY AZ LAWYERS: You may have been pulled over for suspicion of, then arrested for DUI, but you still have rights. A typical Arizona citizen does not understand completely the complex AZ DUI law. In this case, it would be in your best interest to discuss the details of your arrest with an attorney who is an EXPERT in the law and who has experience dealing with many DUI cases. FAQ: Is it required by Arizona law that I complete the field sobriety tests given by an officer? My AZ DUI Lawyers: No. It is not a requirement according to Arizona law that you perform field sobriety tests. For more information about your rights, contact our office to schedule a consultation with an attorney. FAQ: After being pulled over, do I have to answer questions asked by the officer? Can I / should I remain silent? 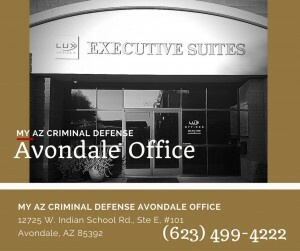 My AZ DUI Lawyers: You are not required to answer questions. If you feel you gave answers or information during your arrest that you feel could make a difference in your arrest or your case, call our office immediately, while the information and details are still fresh in your mind. Sometimes we can prevent your statements from being used against you. FAQ: I don’t believe my Miranda rights were read to me? Can I be arrested if the officer did not read me my rights? My AZ DUI Lawyer: You can be arrested even if an officer did not read the Miranda rights. To determine if your rights have been violated, contact our firm and we can discuss your concerns with the arrest procedure. FAQ: I refused to take the breathalyzer. Isn’t it my right to refuse the breath test? What will happen to me? My AZ DUI Lawyer: Yo do not have to comply to the breathalyzer, but you will facing a mandatory one year driver’s license suspension. We’re here to protect your rights and to prepare a defense for your case to produce the best possible outcome for your situation. We can help you understand the law a bit better, and give you options. FAQ: My blood sample was taken without my permission. Is that legal? Can they do that? 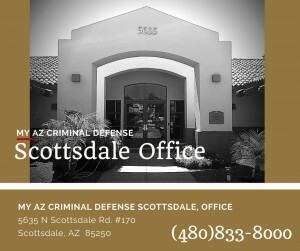 My AZ DUI Lawyer: An officer can make a request for an immediate warrant in order to take a blood sample. FAQ: I was arrested for a DUI. I am scared about what will happen to me. Do I need an attorney if it appears that the arrest was legit? 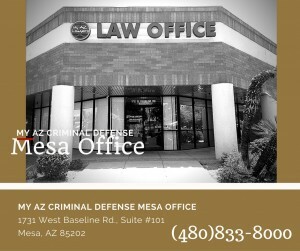 My AZ DUI Lawyer. We see this and hear this all the time. You are facing serious penalties that come with a DUI conviction in Arizona. 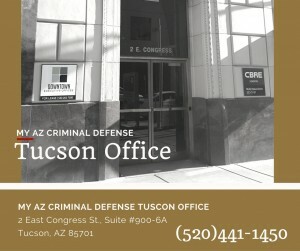 If you aren’t an expert in Arizona DUI Law (like our attorneys) you should at least consider seeking our one of our attorneys and go through the details of your case. 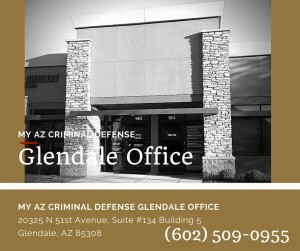 Sometimes just having an understanding person on your side who has helped many clients in Arizona beat or get through the DUI process is worth making a phone call. We offer FREE CONSULTATIONS, so do not hesitate to reach out. We can give you information, and at least let you know what you are up against. Then you can make good decisions about your situation. FAQ: Not only did I get arrested for a DUI, but I was also involved in an accident. What happens now? 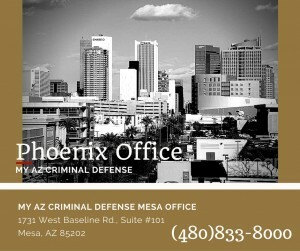 My AZ DUI Lawyers: Your DUI case has been complicated by being in an accident. Contact our team right away to get information on your rights. You may be facing some very serious consequences and criminal charges / fines. Every DUI case has its unique details and set of circumstances. 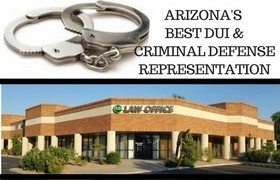 In order to best protect your rights, consult with an attorney at My AZ DUI Lawyers.